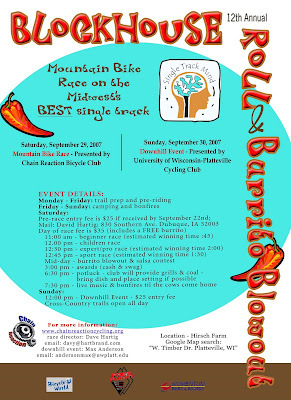 The Chain Reaction Cycling Club is putting on the race on Saturday the 29th of Sept and we are putting on a downhill race on that Sunday the 30th. Good times. Come and race or just hang out. Yo, when's the Blockhouse Roll for 2008???? 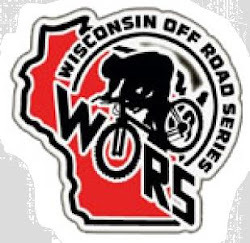 I love uwpcycling.blogspot.com! Here I always find a lot of helpful information for myself. Thanks you for your work. pet insurance Taking your pet out for a walk or for a simple game with the Frisbee can ensure a healthy workout for you and in the most enjoyable manner possible. The costs associated with those tests or treatments is also not dictated by the pet health insurance company.